Yup, I was at VOICE 2010. Yup, that was almost a week ago and nope I haven’t published a darn thing on this here blog and that a’coz I had a trade show to attend in San Diego (where I am now) and have been busy and tired and making some money. 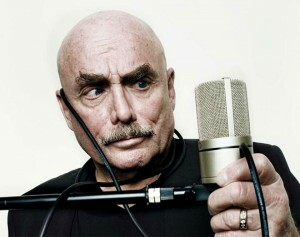 I have pictures and stories to tell about VOICE 2010 which will come in due time. 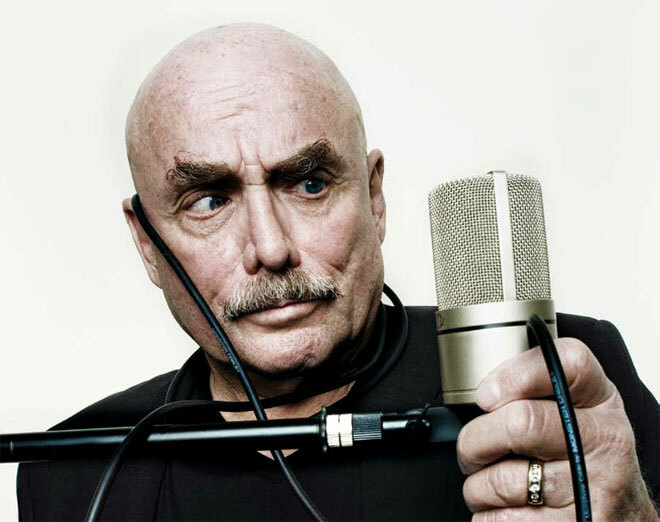 But the story that I want to share with you first is that of my visit to the new Don LaFontaine Voiceover Lab at the Screen Actors Guild Foundation’s Actor’s Center. It’s scheduled to open on June 25, 2010 and its administrator, Michael Woodley, liked one of my blogs posts about the Lab so much, he invited me for a tour when I went out to VOICE 2010.